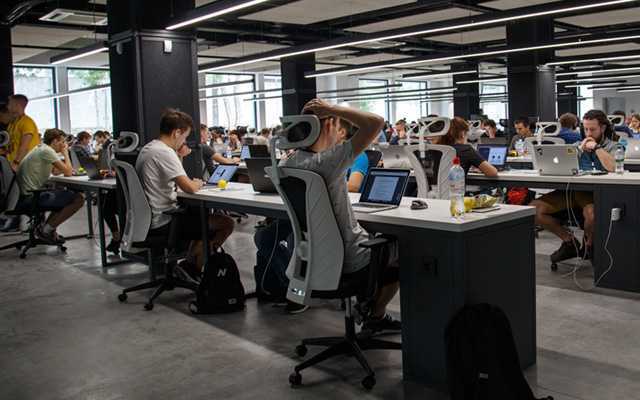 InteleBiz has a team of trusted, expert Shopify developers in eCommerce that has the potential to create, design and build a beautiful, innovative, sensation, responsive and functional Shopify eCommerce website for you. They work extensively with our designers and marketers to support and grow your business. 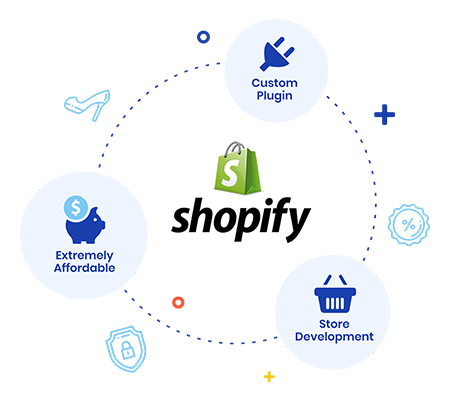 Shopify is a powerful eCommerce platform that will set your online store on fire and bring you a big success.